Talk about housing value! 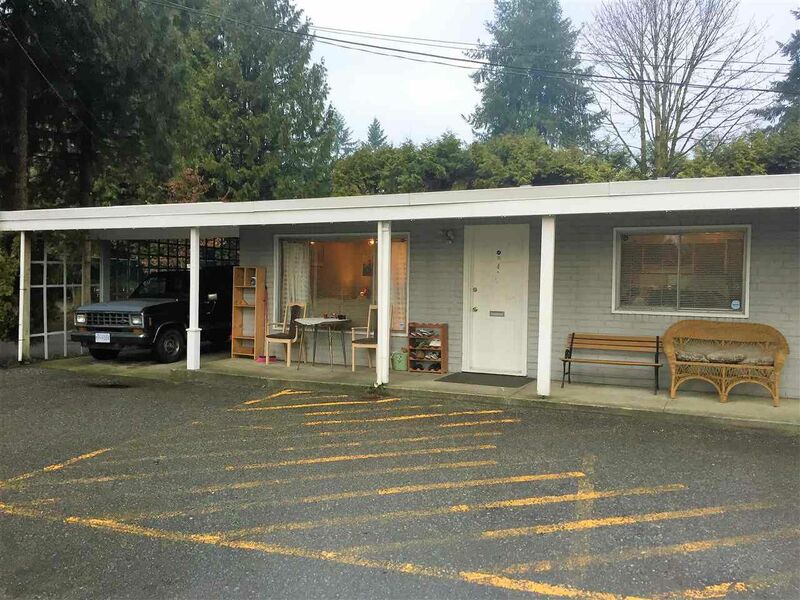 ONE LEVEL RANCHER living in Central Maple Ridge. TWO BEDROOMS and a den, END unit located away from Dewdney Trunk at the north end of Richmond Court. CARPORT parking, economical Strata Fee of $202.37 a month. No age restriction, Kindergarten to Grade 12 school within walking distance, Transit stops at the driveway. Two dogs or cats allowed but RENTALS ARE MAXED OUT. Appointments easily arranged by your Realtor.